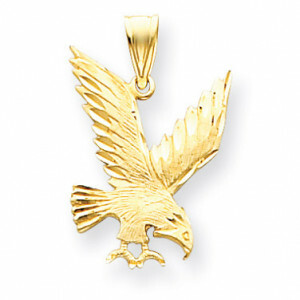 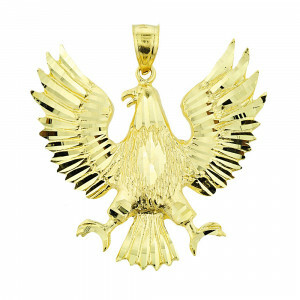 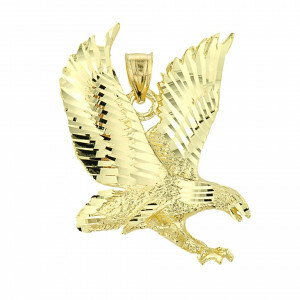 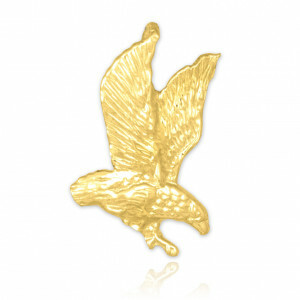 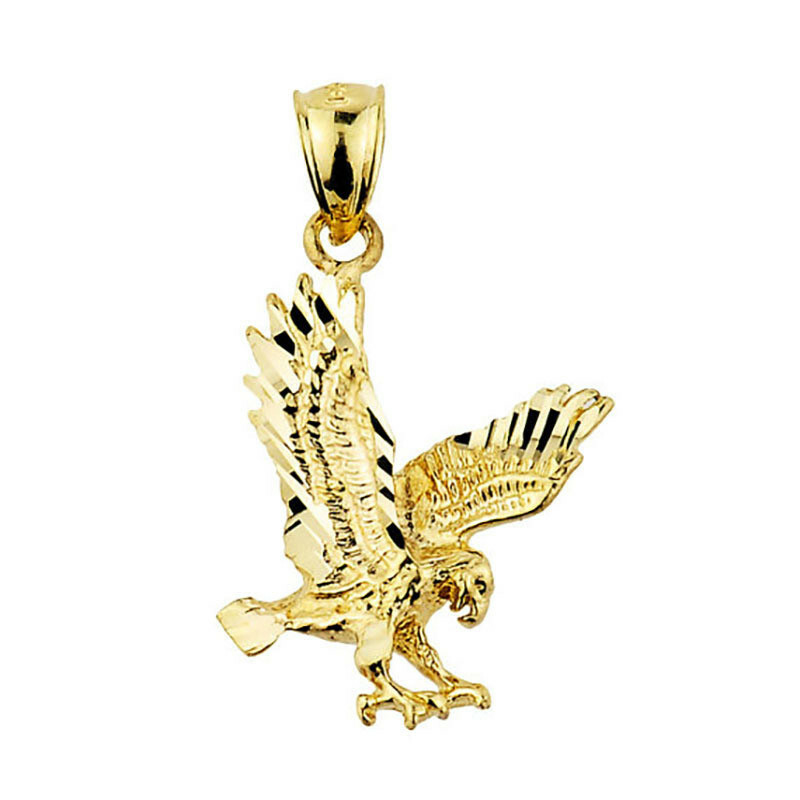 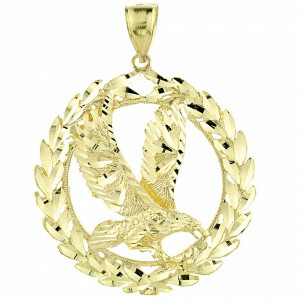 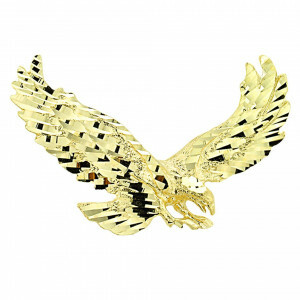 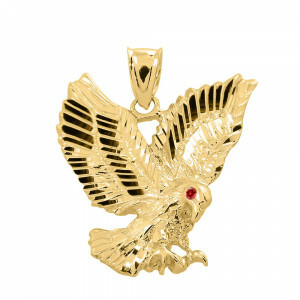 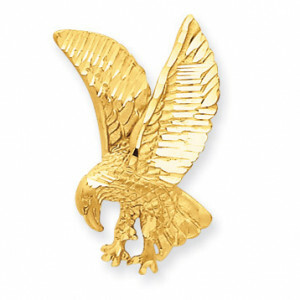 Embrace the power of the eagle with this precision cut 14K yellow gold pendant. 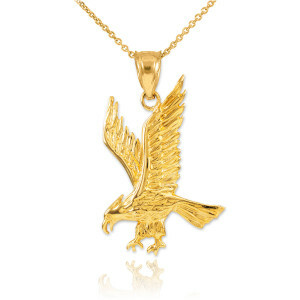 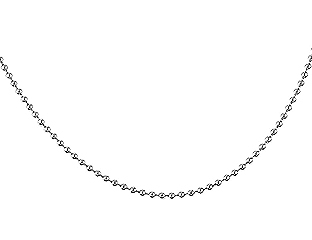 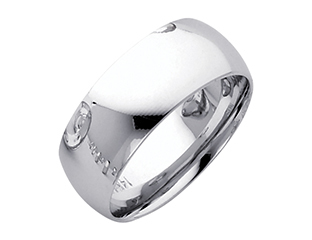 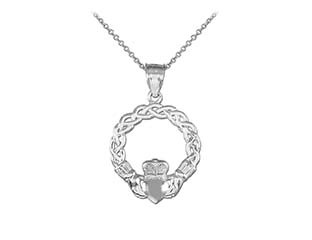 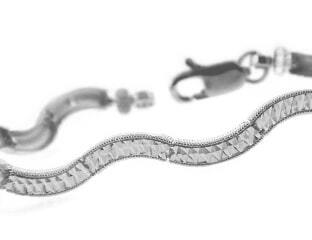 Symbolising creativity, strength and courage you'll feel unstoppable rocking this beautiful necklace everyday. 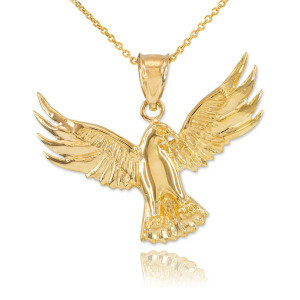 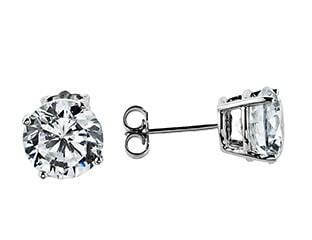 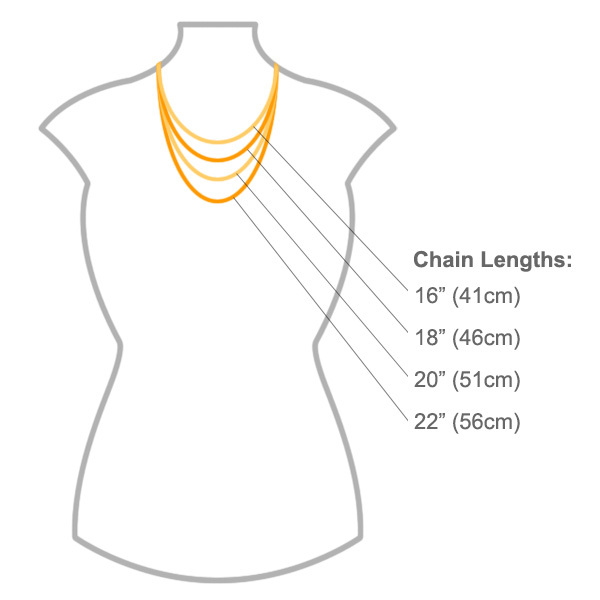 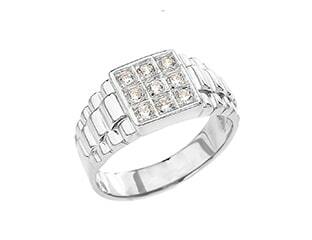 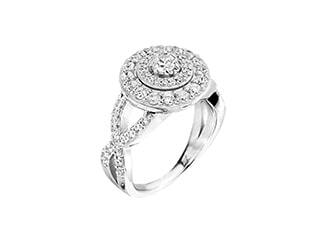 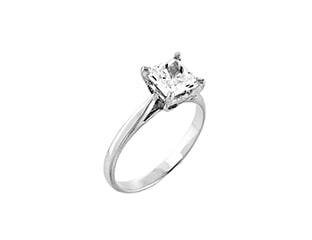 Let this statement pendant do all the talking and pair with a simple t-shirt, skinny jeans and heels.